↑ Wagner-Martin, Linda. "Williams' Life and Career". Modern American Poetry. University of Illinois. Retrieved 17 December 2013. ↑ Davis, Heather. 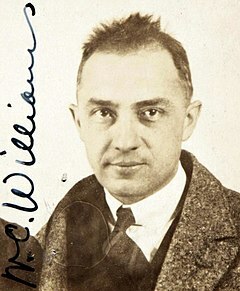 "William Carlos Williams". Penn Current. Retrieved 2011-10-27.